Dakota Layers is located approximately seven miles north of Flandreau, South Dakota at the intersection of State Highway 13 and County Road 4. Our state-of-the-art facility consists of nine bird houses, two manure barns and a processing plant. An internal manure containment system is located on the site of the hen house. Our main priorities are the care of our hens as well as the safety and quality of our eggs. Advancements in hen housing as well as efficiencies in feed, water and manure management have allowed us to significantly reduce our environmental footprint. 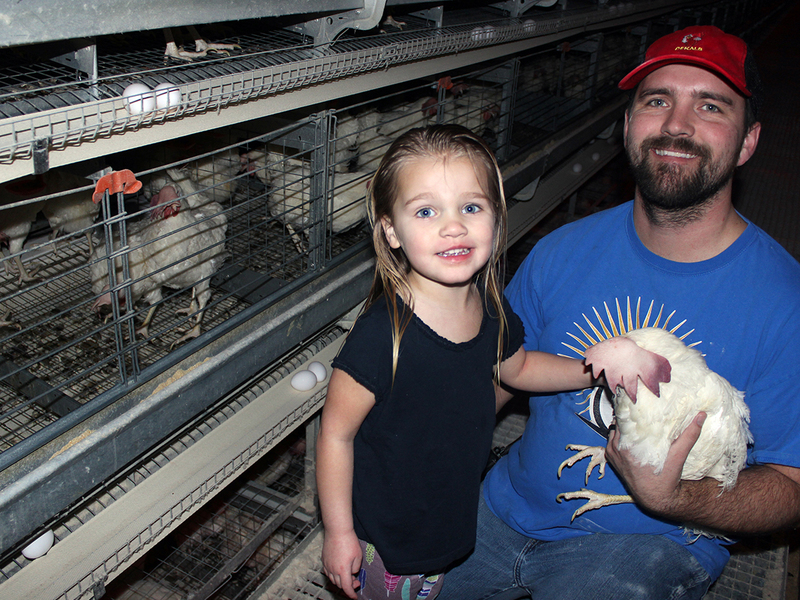 Everything we do, from choosing a blend of nutrients to feed our hens to designing barns to house them, is centered around creating healthy, safe food for you and your family. Our hens live in a temperature controlled environment with access to clean water and feed at all times. Keeping our hens indoors allows us to monitor their health as well as keep them protected from predators and disease. Each house is equipped with an advanced belt system that is programmed to not only bring food to our hens, but also collects the eggs for processing and carries away the manure to our compost facility. The manure is then dried and placed back onto local farm fields. 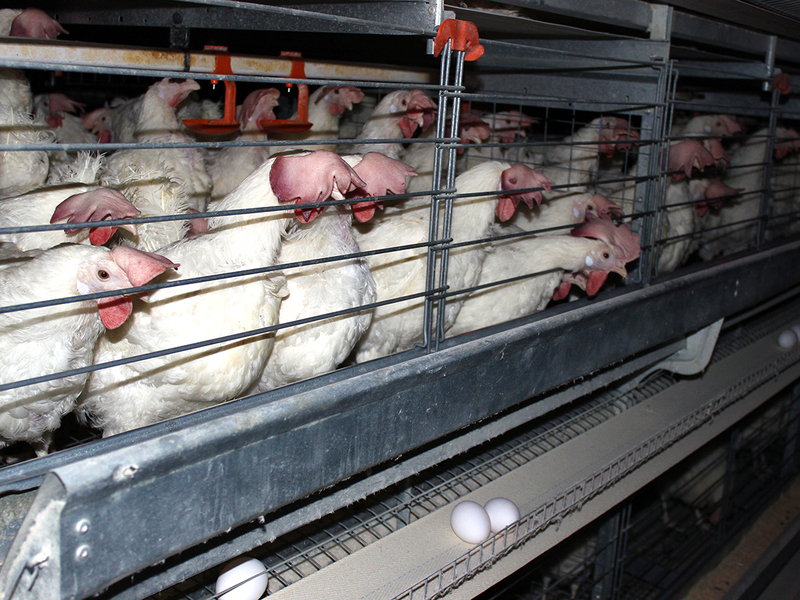 After our eggs enter the processing facility, they are washed, sanitized, candled, graded and onto be packed. Amazingly, a human never touches these eggs until they are placed into their carton! TAKE A STEP INTO OUR FARM! Experience how our eggs get from our farm to your table. of our hens’ homes and processing/packaging facility.